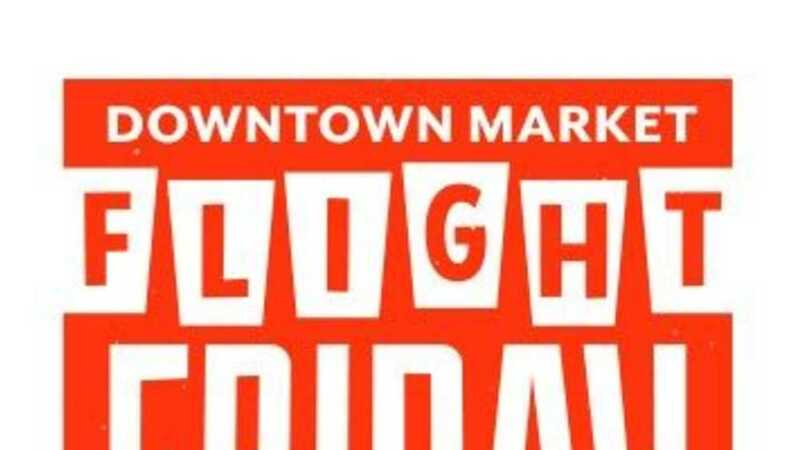 Join us for a Friday full of flights, bites, and Market delights! Market Hall merchants and restaurants will have beverage and food flights available for purchase, one day only. Trying something new has never been so easy--you never know, you might just find a new favorite drink or dish!